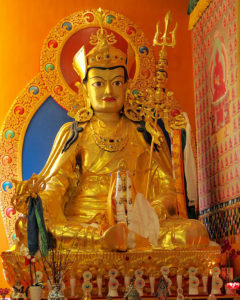 This Guru Rinpoche Day occurs during the Troma Retreat with Sangye Khandro. On this day, Sangye will lead the Intermediate Troma Sadhana practice and tsog. All are invited to attend!